Put Diesel in your petrol car? Put Petrol in your diesel car? Don't panic we can help, we provide a Fuel Doctor in Preston & all the towns that can be with you within the hour!. Paul covers Preston and the local area, he heads up the main Lancashire depot, so if you have put the wrong fuel in your car call in Preston call Paul and he will be with you within an hour and will perform a quick fuel drain & get you back on the road in no time. 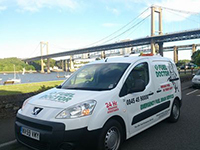 No matter where you are in the Preston area, we have a Fuel Doctor near you. We will be with you within the hour and with you for around 15 minutes. Don't panic, just call us. Everyday roughly 30 people put the wrong fuel in their car in the Preston area, whether its diesel in petrol or petrol in diesel. It's a very common mistake and easily done, we understand that you need us there fast and to get back on your feet to get on with you life. 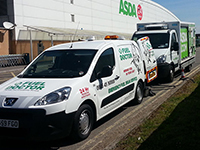 Fuel Doctor are a national company with technicians in Preston on standby. 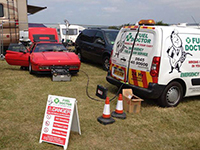 If you have put the wrong petrol in your car you can call us anytime of the day and you will have a dedicated local Fuel Doctor from the Preston area to get you back up and running. 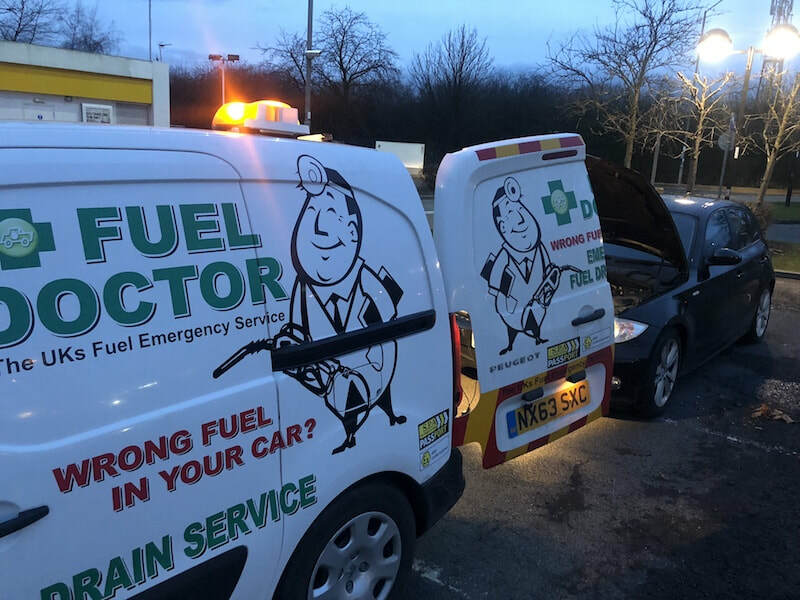 We were recently called out to Bamber Bridge Preston where a customer had put the wrong fuel in their Citroen Picasso. They had made it a fair few miles away from the petrol station but ground to a halt as the car struggled with the wrong fuel. We were with the customer within an hour and had them back on their way after draining the fuel and replacing with the right fuel. The customer was over the moon with our fuel drain service and would definitley recommend us to anyone out there in the Lancashire area or Preston area that has put the wrong fuel in their car. 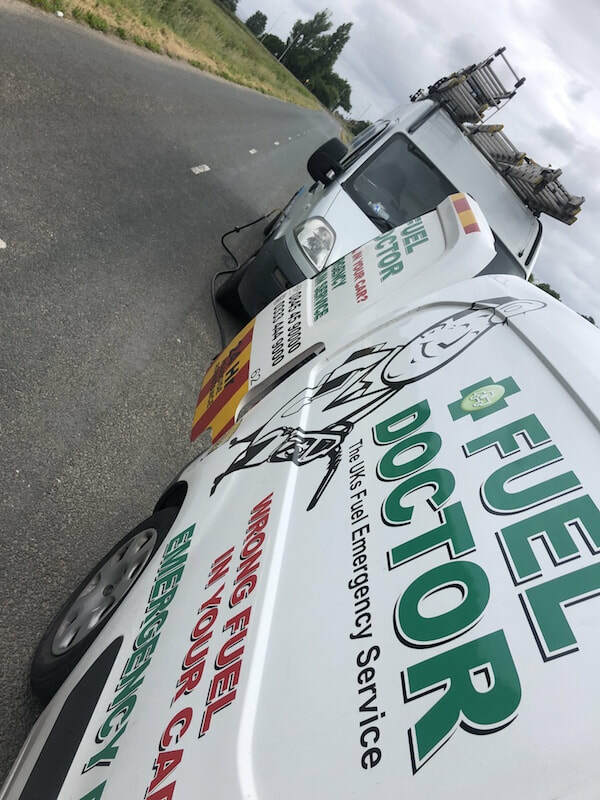 Fuel Doctor recently attended to a wrong fuel recovery in Preston where our customer had put petrol in their diesel outlander on the outskirts of Preston Lancashire. 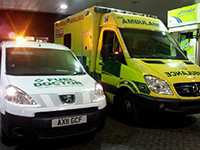 Our team were on hand to attend within an hour and had the customer back on the road with the right fuel in no time. The customer was over the moon with our service after having read online about the dangers of putting wrong fuel in your car, he thought he was going to need a new engine and that it would cost thousands, thankfully that was not the case and everything is now fine for him and his 4x4. This customer put the wrong fuel in their car at the Euro Garages Preston. The customer rang Fuel Doctor and we were there in 45 minutes. The customer luckily had not turned the ignition over and therefore the fuel had not contaminated the engine. Euro Garages is a popular spot for us, we see many people putting the wrong fuel in their cars around this area of Preston. Once we drained the fuel we ran the correct fuel through the engine and made sure the car was ok. It's not only cars that put the wrong fuel in their cars, vans make a sizeable proportion of the vehicles on the road that put petrol in their diesel tanks. This is usually because the owner might be using a work van and have a petrol driven car at home. 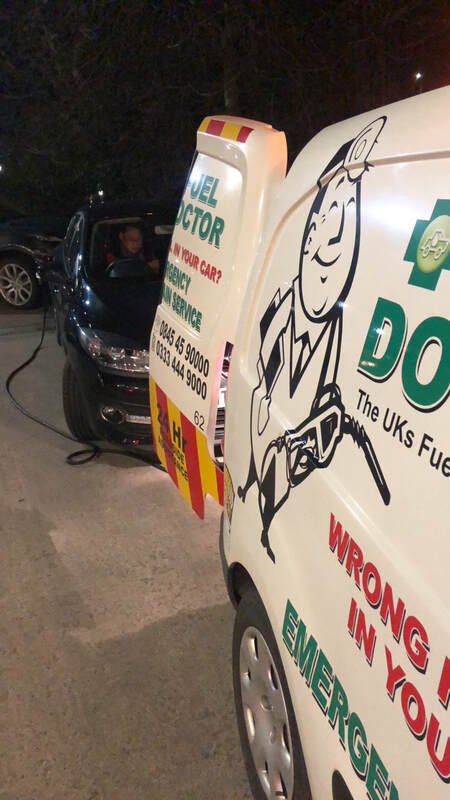 "Van's make a sizeable proportion of vehicles that put the wrong fuel in their cars"
Mr Terry put 50 ltrs of petrol in to his diesel Mercedes sprinter at Tesco in Garforth Leeds he realised before starting and pushed it off the forecourt. We where with him in the hour and 30 mins later he was on his way like nothing had happened. Another happy customer! ​This customer had just been doing some shopping at Deepdale Shopping Centre, and filled up with petrol instead of diesel at the local filling station. Not realising his mistake he headed over to ARC Car Wash and the engine stalled. 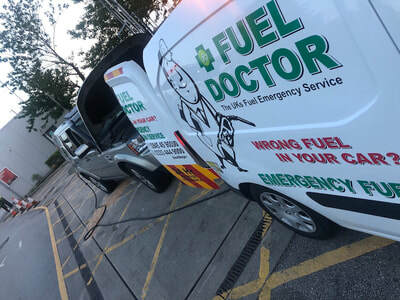 Fuel Doctor Preston was on the scene, drained the contaminated fuel, refilled with the correct fuel and had him back on the road within 45 minutes.